The Yothu Yindi Foundation today paid tribute to yet another senior Yolngu woman, Mrs Mununggurr, who passed away yesterday after battling illness. A founding member of YYF, Mrs Mununggurr was a healer who used her extensive knowledge of her surrounds and environment to care for others and mend many broken bodies, hearts and minds. Alongside other Yolngu ladies, she was instrumental in the idea, vision and direction of the Garma Festival and Dilthan Yolngunha, the Healing Place. Her generous nature and charisma drew together friends and colleagues from across the world, and her spirit and warmth will be sorely missed. Mrs Mununggurr wore as a badge of honour the title of "Aunty" to all, even for those not immediately related to her. Her death, and that of her niece yesterday, has brought deep sorrow to the communities of Arnhem Land. 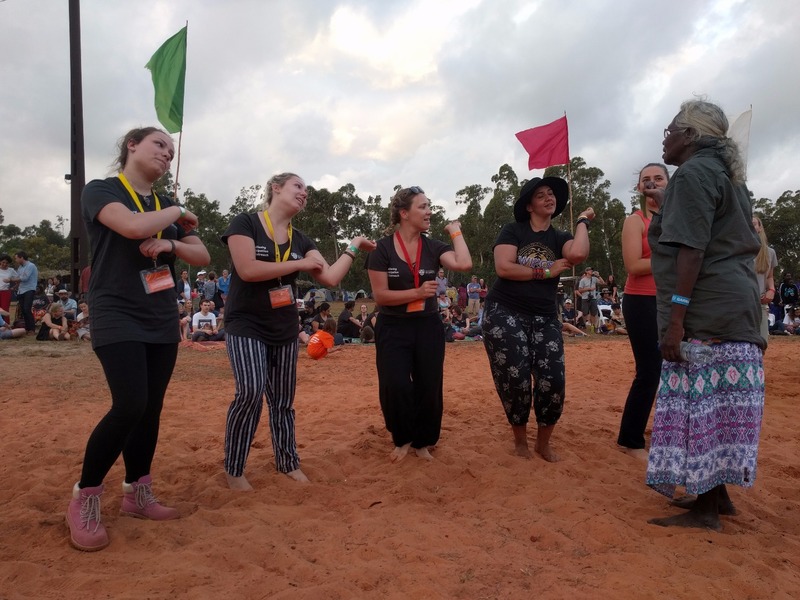 YYF Chairman and senior Yolngu elder Galarrwuy Yunupingu said Mrs Mununggurr believed in the vision of garma, which is that two worlds - two peoples - can come together and find their rightful place. "My sister and cousin have maintained the integrity of our family's clan practices and maintained their cultural responsibilities, always honouring the legacy laid down by those who passed long before their time," he said. "The Gumatj honour the yothu yindi mother-child connection, and we feel the emptiness and heartbreak like a mother losing one's child. Our family is devastated, and we hold fondly the memory of a strong woman who will forever remain close to our hearts."  YYF Board of Director Ms Binmila Yunupingu said Mrs Mununggurr's passing had devastated the Gumatj, Galpu and Rirratjingu families, already grieving the loss of another family member. "My aunties were the family's life-force, and their wisdom and knowledge was priceless," she said. 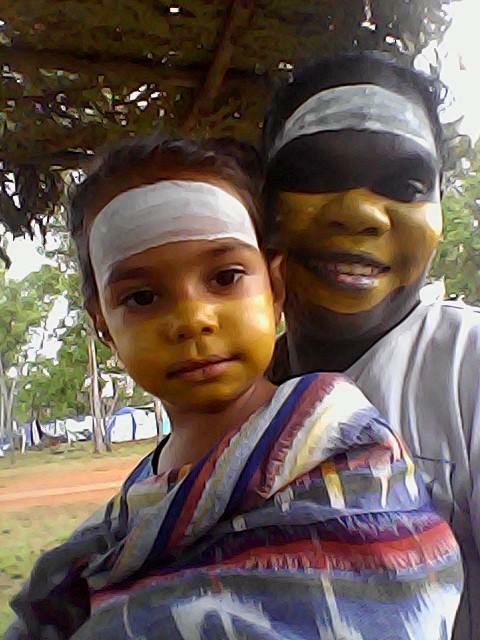 "Our yothu, a child coming from Gumatj, a child who has had so much knowledge passed onto her by her mothers, always enforcing and maintaining the true yothu yindi connection.  "Let their fires burn on - a call to unify Yolngu ga ngapaki from near and far. "Rest in peace marrkapmi manda, mukul ga ngandi."